Its been almost half a year since I started blogging from Tumblr, www.AnythingAboutTrishie.tumblr.com - And its been only 1 month since I transferred here on blogspot but it seems like I'm blogging for years already. I really love blogging. At first, I just post random photos (edited with instagram) on tumblr about me and my life, I didn't know anything about blogging. I even didn't know Kryz Uy, Camille Co and Laureen Uy that time. 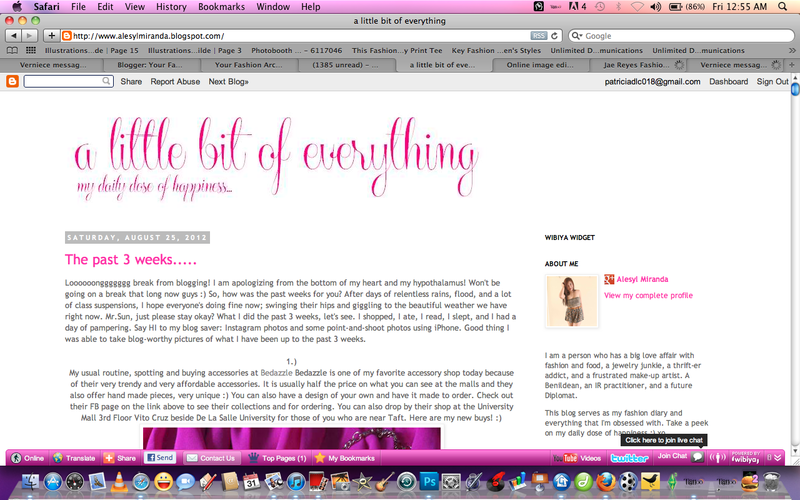 I just blogged for the reason that I wanna record all the happy memories in my life through "My Online Diary". I never care about how many visitors will I get. All I know is just to post and post random things about me. Until I ended up posting outfit pictures consecutively. 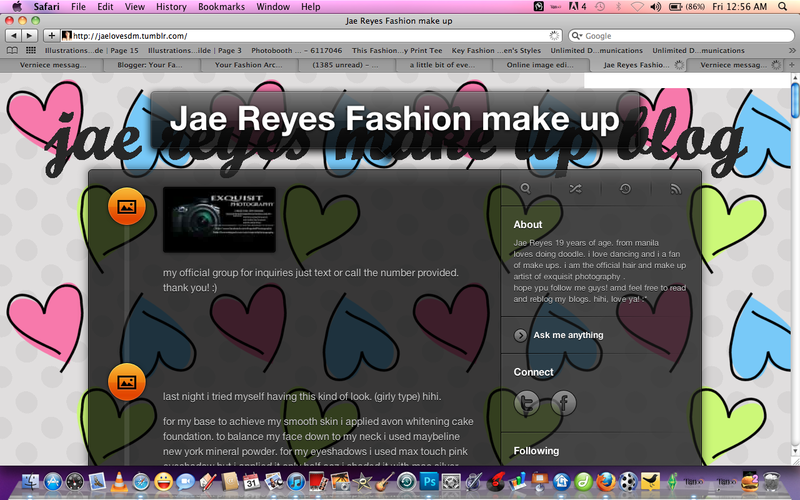 I didnt expect that my personal blog will turned into a fashion blog. 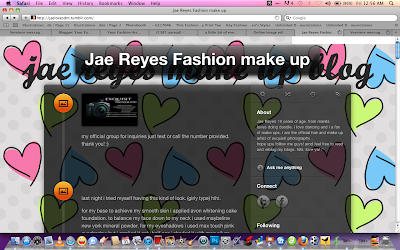 I also didnt expect to have sponsors, advertisements, opportunities and most of all, I didnt expect to have people I inspire through this blog. Well, EXPECT THE UNEXPECTED. My heart is really jumping so high every time someone tells me that I inspire them. And having them/you is really a big thingy for me - It only means that they/you give time and love to read my blog, and I am an influence to them/you. "A Little Bit of Everything"
From Kat Bustamante, This one is the most flattering one. And Finally, From Steph G. She nominated me some award. I would say that in blogging, you just really have to love what you do and know who you are through it all. whatever fame - or lack thereof - you may receive, just keep doing what you do. 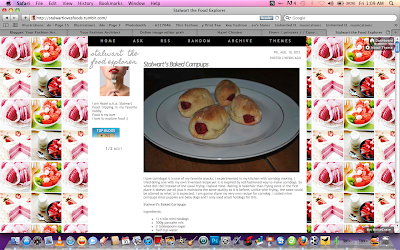 passion and commitment are very important in maintaining a blog, especially a blog that people keep coming back to. Don't blog just for the sake of getting sponsors. i understand how fabulous that sounds and how awesome it appears on the blogs that you follow, but that's not what blogging is all about. just keep doing what you love and just keep expressing your feelings through blog. And most especially, BE REAL. Dont be such a "Social Climber". But atleast learn how to interact with your readers and fellow bloggers. Just enjoy and have fun! 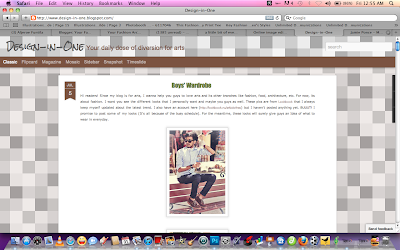 :) Me, Even if my sponsors and readers leave me, I will still continue to love blogging. "We grow into some beautiful person that we're supposed to be -Some earlier, Some later. And we become that beautiful person by consistently being what we want to become each day"